There are so many beautiful animals in our country that I see people drive past and not even notice. 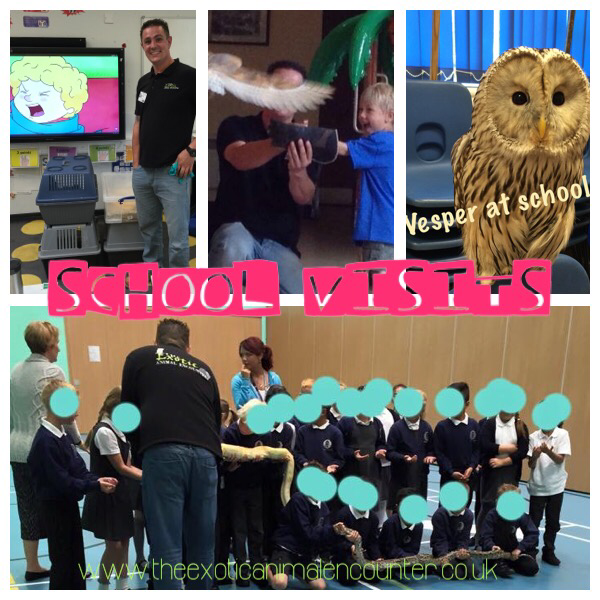 The kites soaring in the sky, the little kestrel hovering by the side of the road, the fox that comes out to find his dinner at night, the badgers and hedgehogs, the stoats and weasels, the deer, the woodpecker and ospreys, they are all here they are all around us but so many people just walk past them. 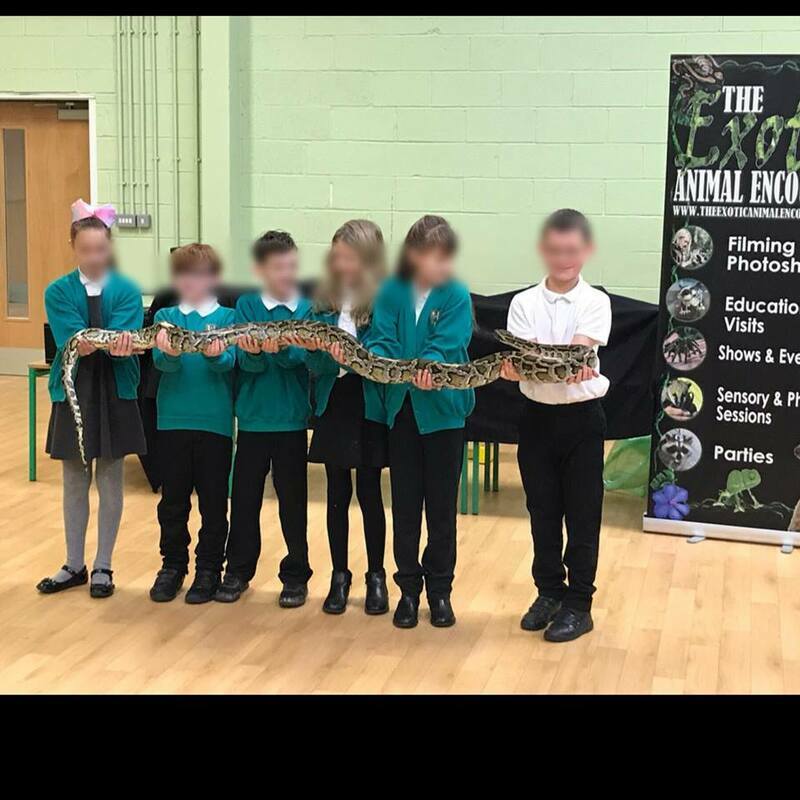 We can bring our animals into school and educate children (and teachers) on some of the wonders that are all about without you noticing. 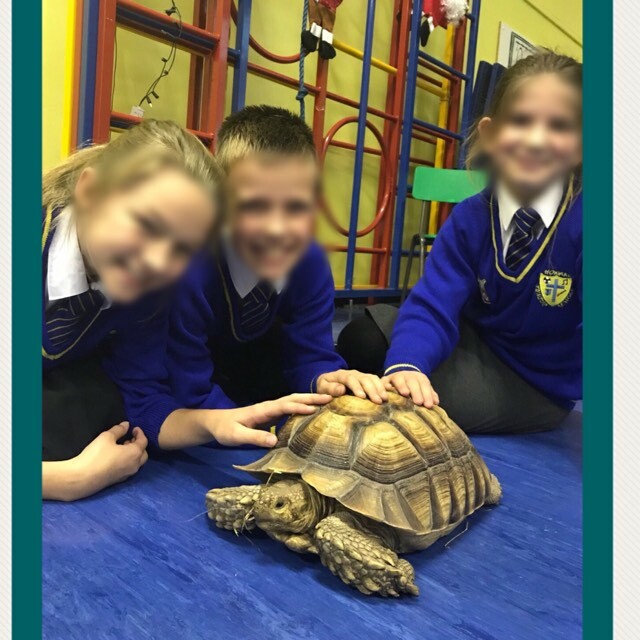 although only a few on our animals are indigenous in this country we can still give children the opportunity to get up close and personal to them and species from other countries. 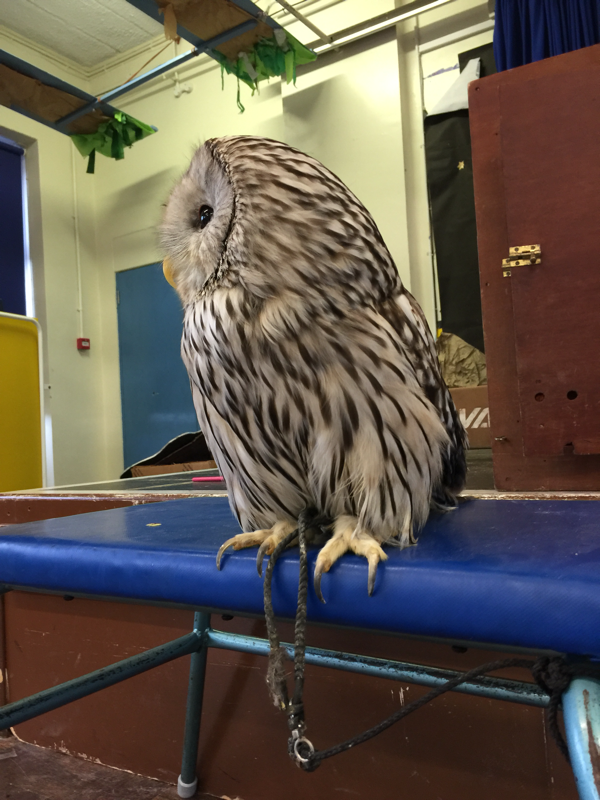 find about their personalities and how clever they are. 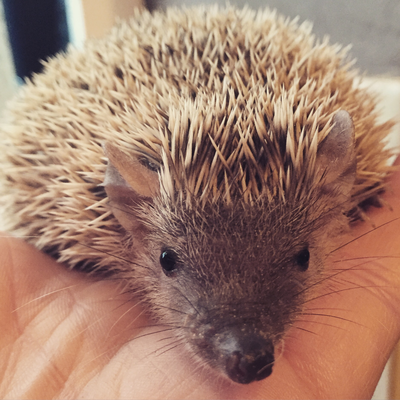 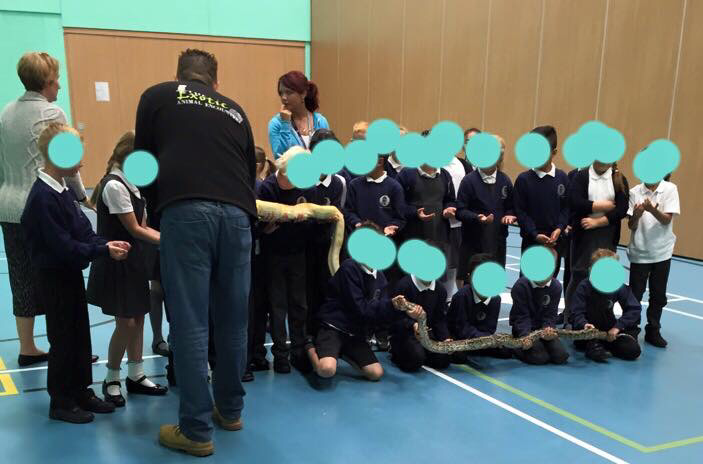 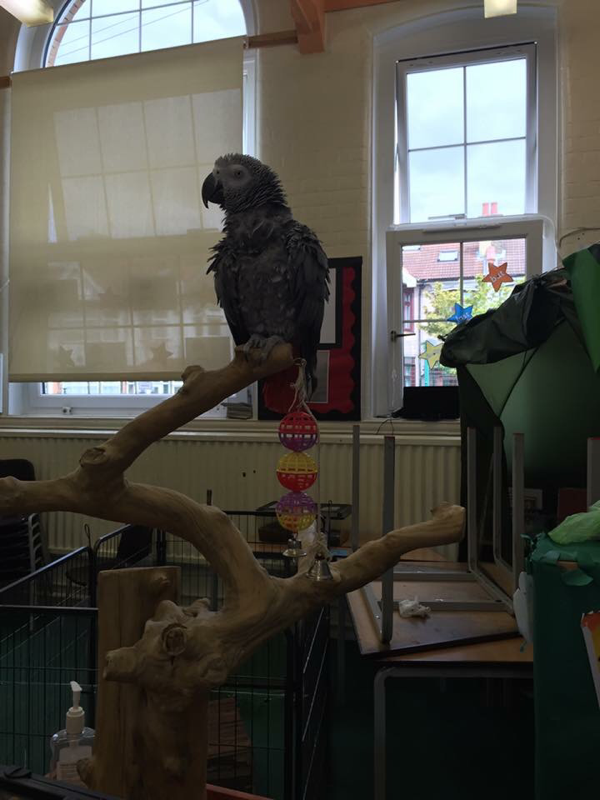 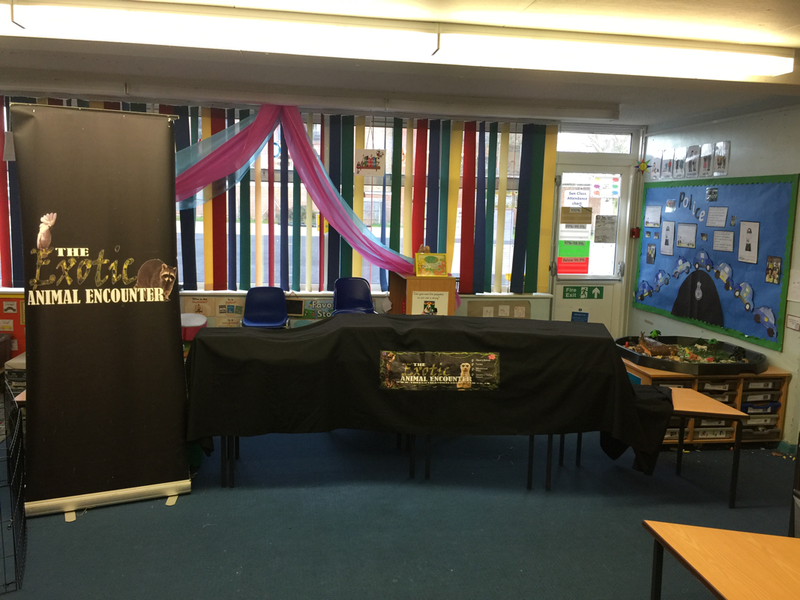 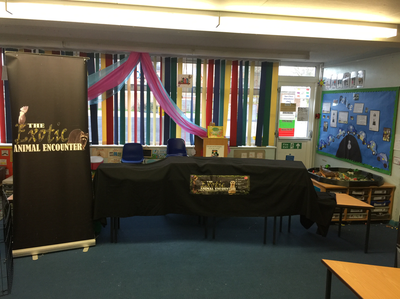 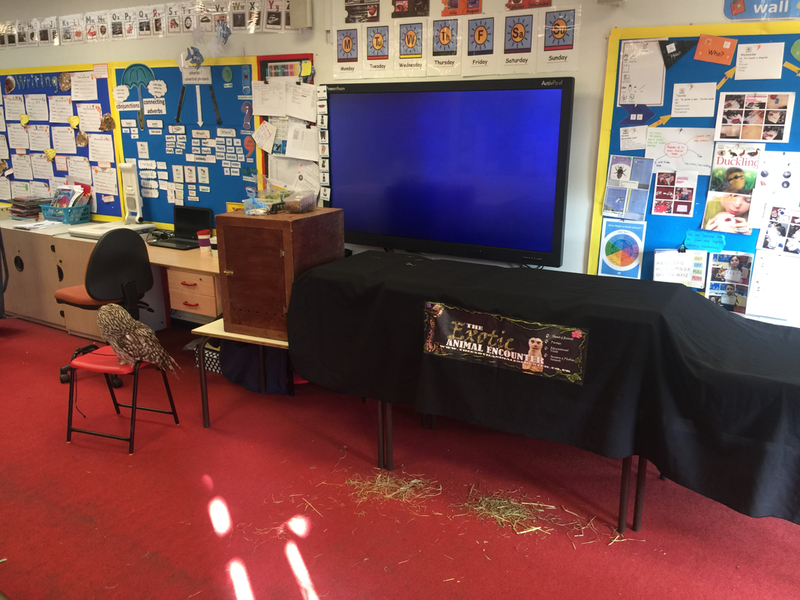 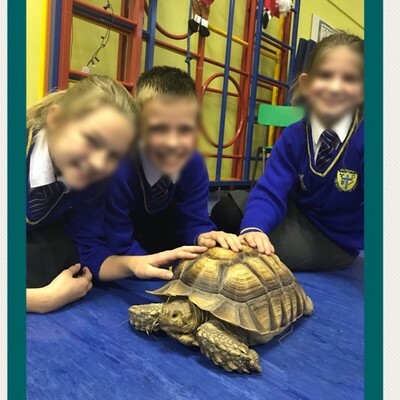 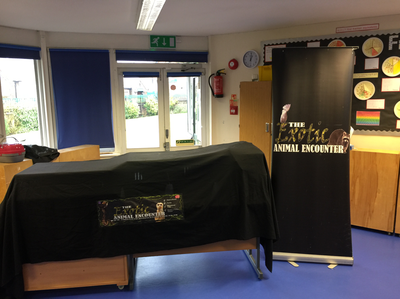 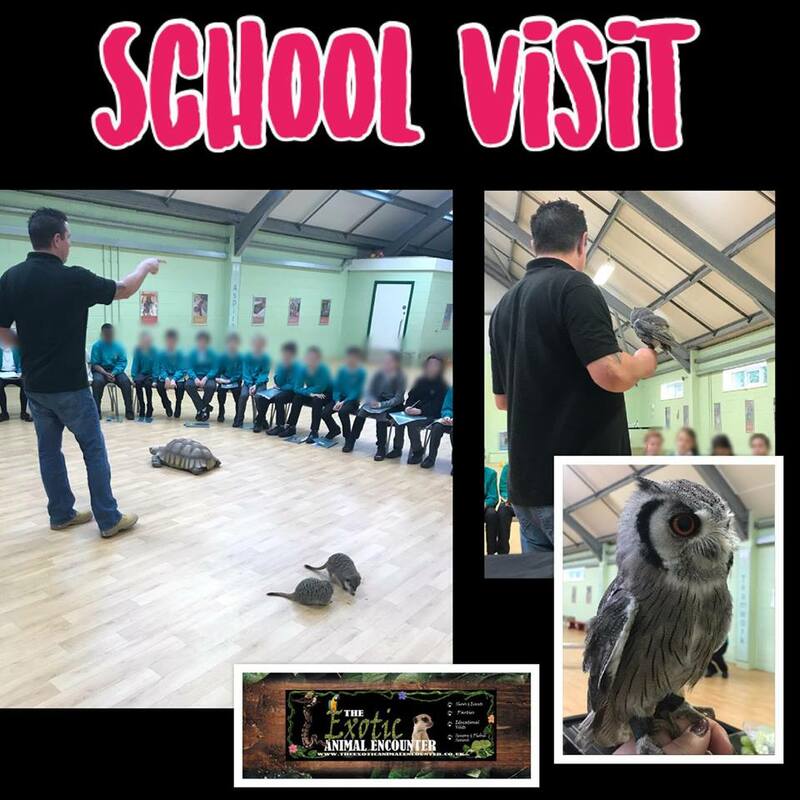 ​The Exotic Animal encounter provide living education talks are not only educational, they follow the national curriculum and also provide a huge sense of enrichment to the children and teachers alike. 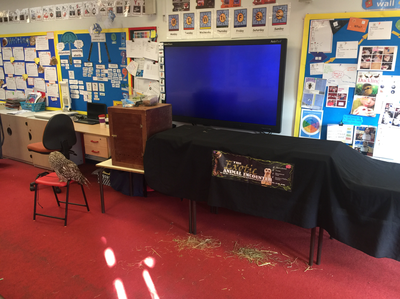 We also work with Ye olde Redtail Falconry Displays www.falconrydisplays.com who can come along with us (when prearranged) talk and display their birds too.